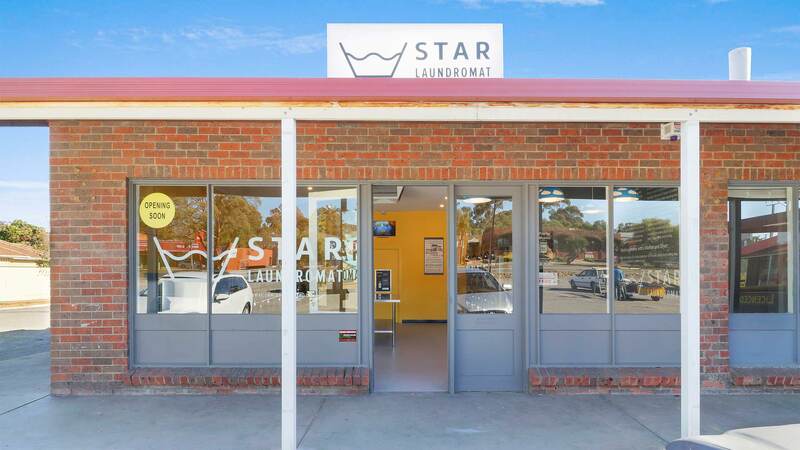 Our Morphett Vale laundromat is located along Main South Road. 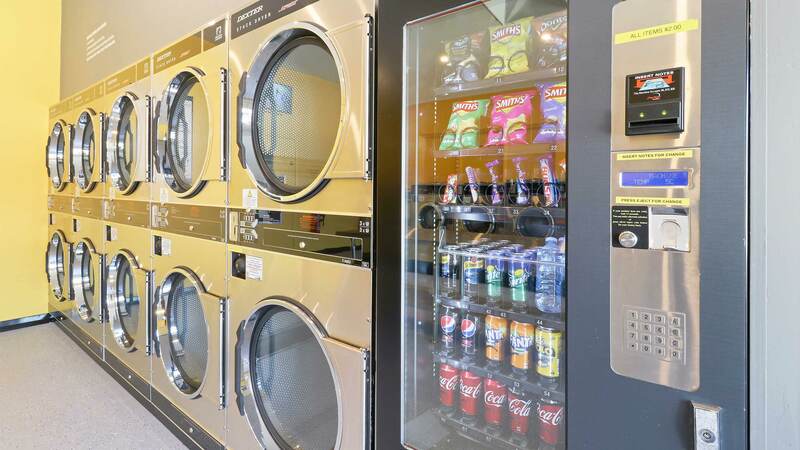 It is positioned in and amongst other local businesses within the centre such as Oh! 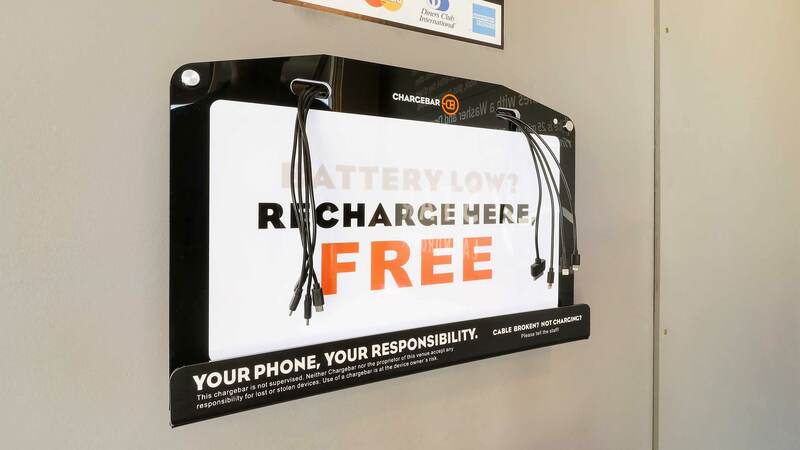 Calcutta Indian Restaurant and Pappy's Pizza Bar. 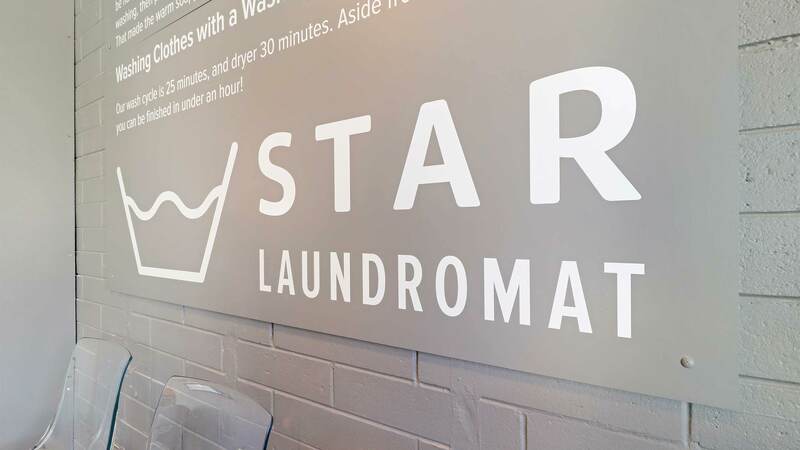 Perfect for getting a bite while waiting on your laundry. 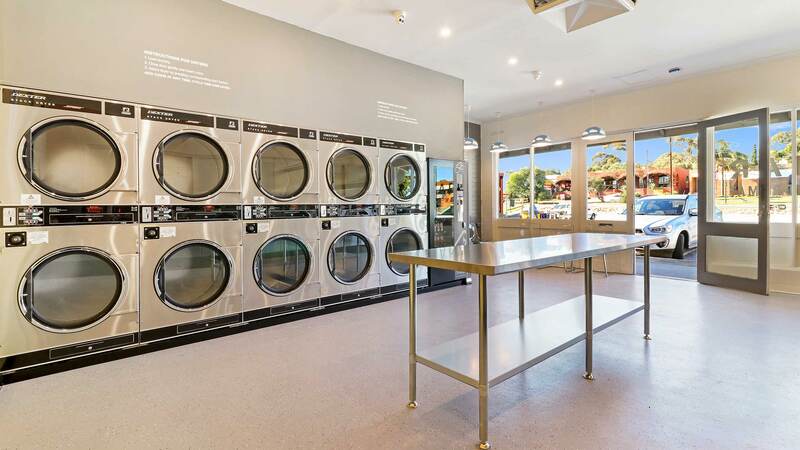 Within walking distance, you can also find Morphett Vale Woolworths and Foodland so that you can do your groceries and laundry in one convenient area. 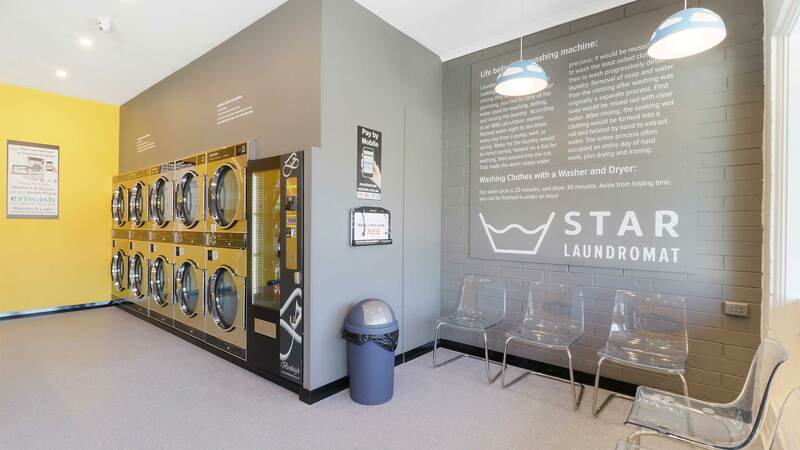 Free parking is available at the parking lot should you wish to hang out in the laundromat while using our complimentary Wi-Fi. 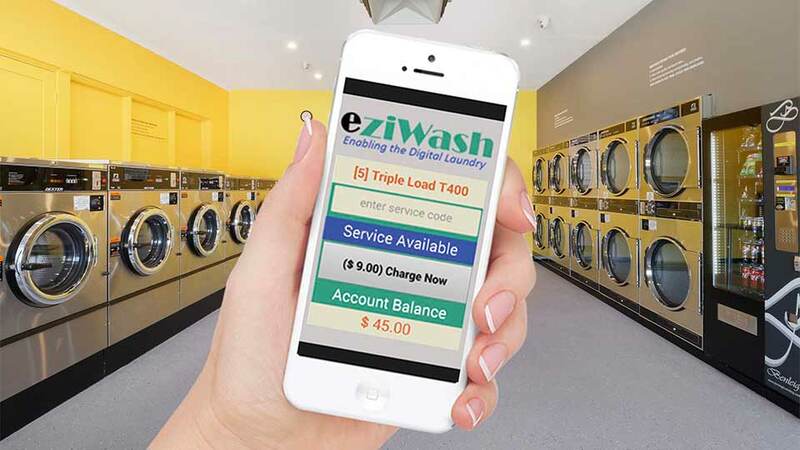 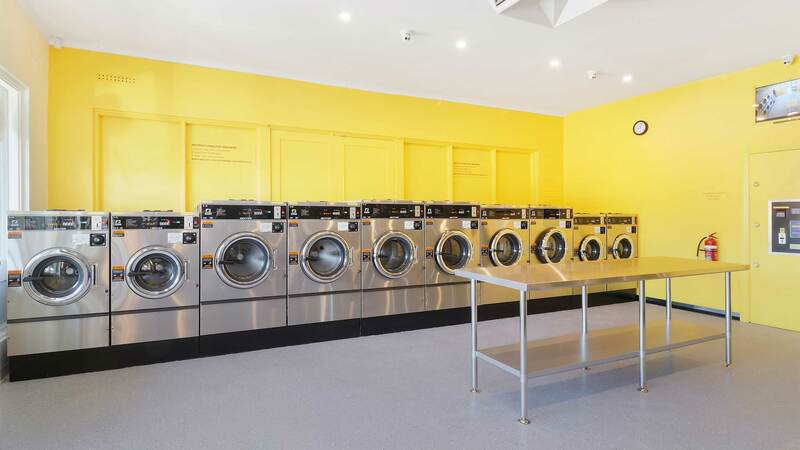 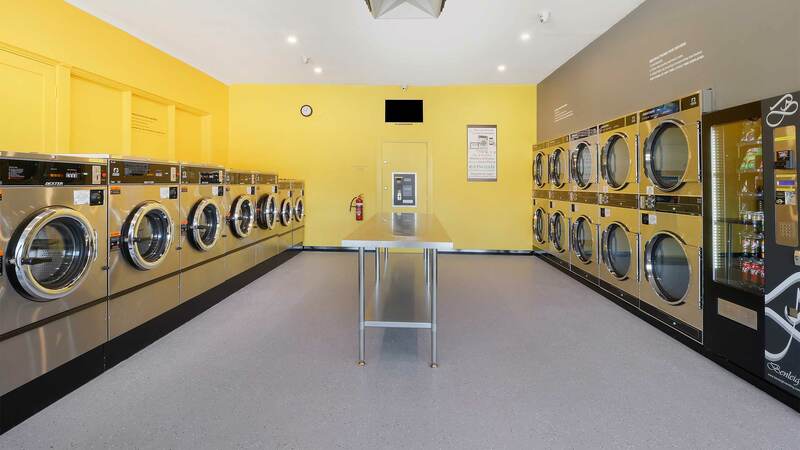 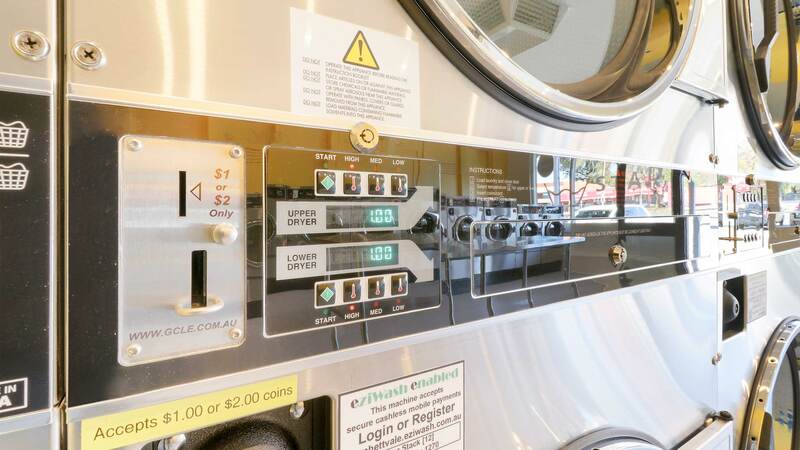 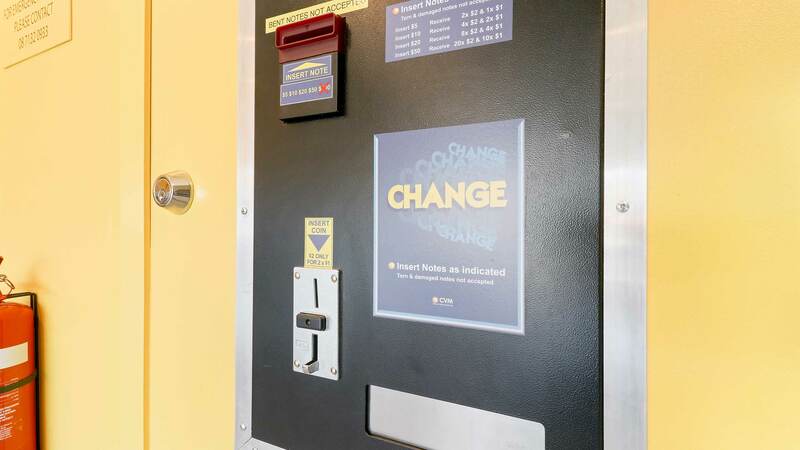 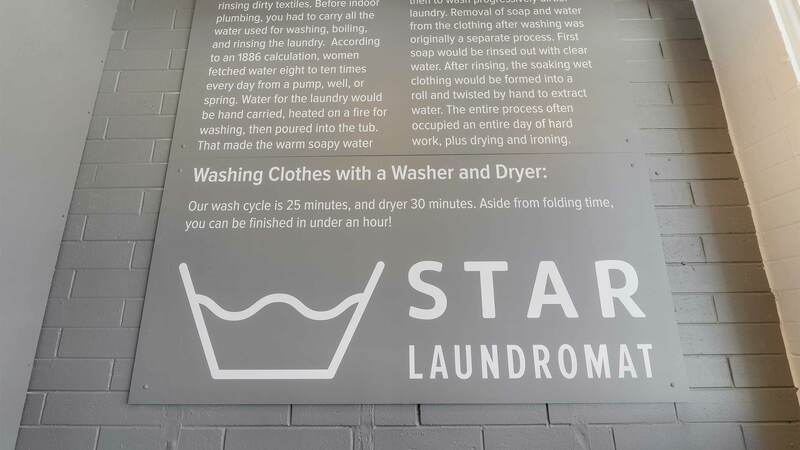 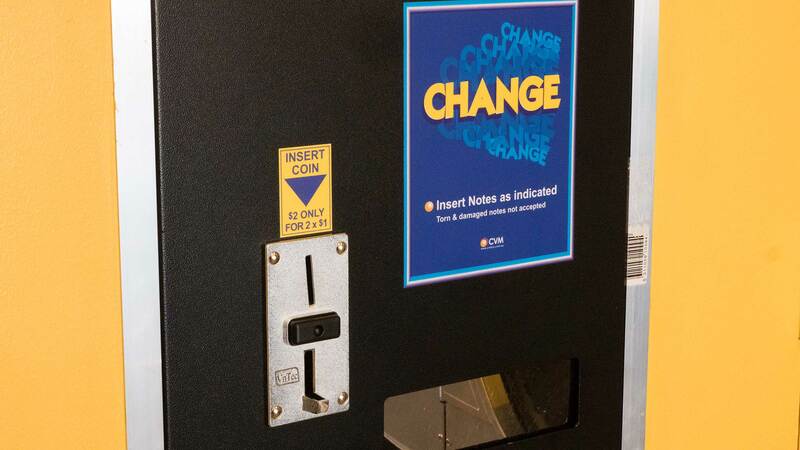 This laundromat is well suited to service the residents of, Christies Beach, Christies Downs, Hackham, Hackham West, Huntfield Heights, Lonsdale, Noarlunga Centre, Noarlunga Downs, O'Sullivan Beach, Old Reynella, Onkaparinga Hills, Port Noarlunga, Reynella.